Every aspect of daily living relies on the health of our brain. So why does this major organ, which is vital to whole body health, often get forgotten in the pursuit of health and happiness? 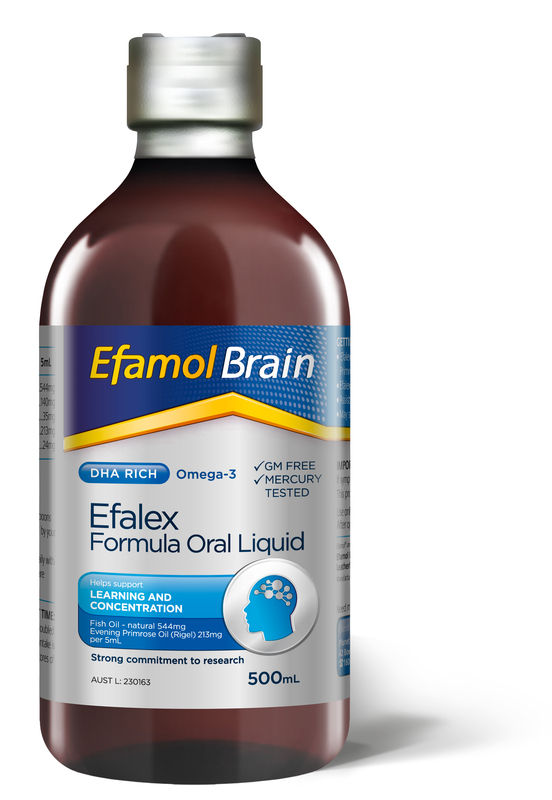 On the eve of World Mental Health Day tomorrow (October 10), the world’s leading and most scientifically tested healthy brain supplement range, Efamol, is urging young and old to adopt simple habits that can lead to a healthier brain—and therefore body. Nutritional neuroscientists have long known good brain health can set the scene for the entire body—lifting mood, enhancing problem solving and ensuring optimal overall function. Now researchers are also uncovering just how important Omega-3 DHA is for enhancing brain health through development, as well as ageing. Studies show regular intake of DHA, decrease risk of depression. Adding therapeutic, clinically proven blends of Omega-3 and Omega-6 oils (Essential Fatty Acids or EFAs) is important to prevent and even reverse symptoms of mental some illnesses, regardless of age, say researchers. The body cannot make EFAs, they must be added to daily nutrient intake through food or supplementation. While studies have shown it’s the over 40s who need to be most aware of how their mental health is affecting their work, family and social lives; high grade, therapeutic DHA oils have proven benefits for young and old. It’s known that the volume of the brain and/or its weight declines with age at a rate of around five percent per decade after age 40 with the actual rate of decline possibly increasing with age, particularly over 70. However, including a pure, reliable source of DHA supports daily cognitive function throughout life; healthy growth and brain development in babies, children and teenagers; and deterring symptoms that can be associated with brain ageing. Different life stages also call for specific healthy fats needs. 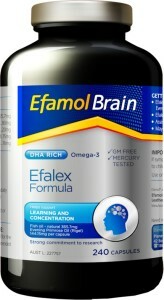 Efamol, which stands for Essential Fatty Acids Molecule, has formulated and perfected specific therapeutic blends over three decades; high quality, independently researched products that that can be taken throughout life. These encompass vision, hormonal health and memory. The brand also offers Efalex Brain Liquid, popular with children thanks to its natural lemon and lime flavor. With consumers given much choice when it comes to how to supplement their diet with healthy fats, from on-special fish oils to the latest vegetable oil blends, there’s good reason to choose a product that comes with guaranteed potency, purity and therapeutic effectiveness. Recently, fish oils have garnered media attention for concerns specific to contaminant levels, oxidization and other quality issues. Researchers and health professionals agree that knowing what you’re taking is the first step in fostering or regaining cognitive health.